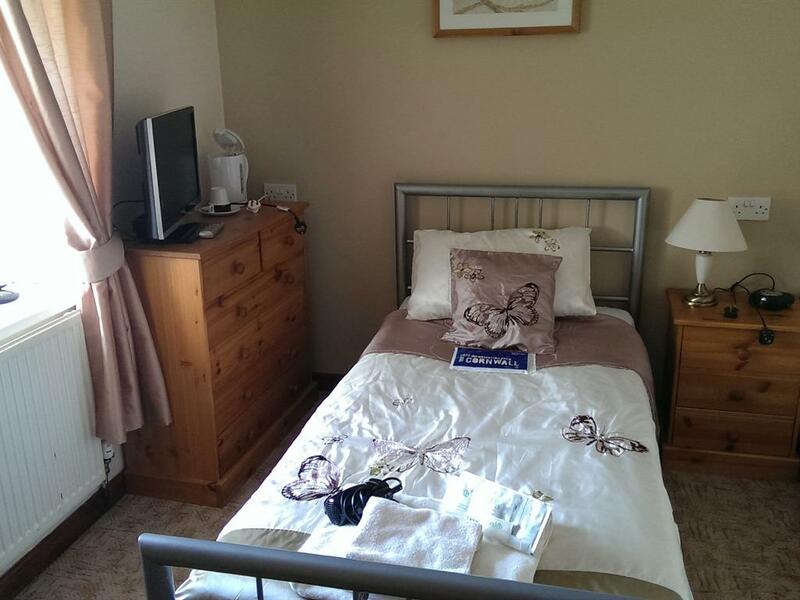 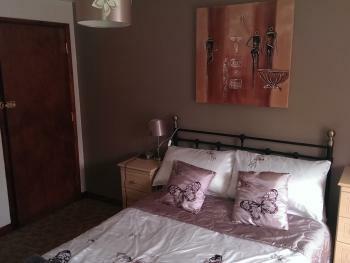 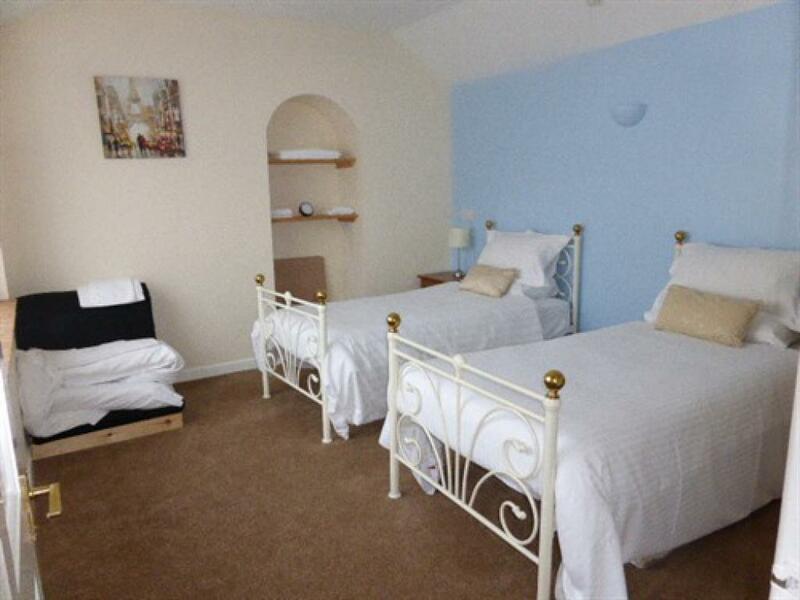 Our standard double has a comfortable double bed and have use of a large shared bathroom. 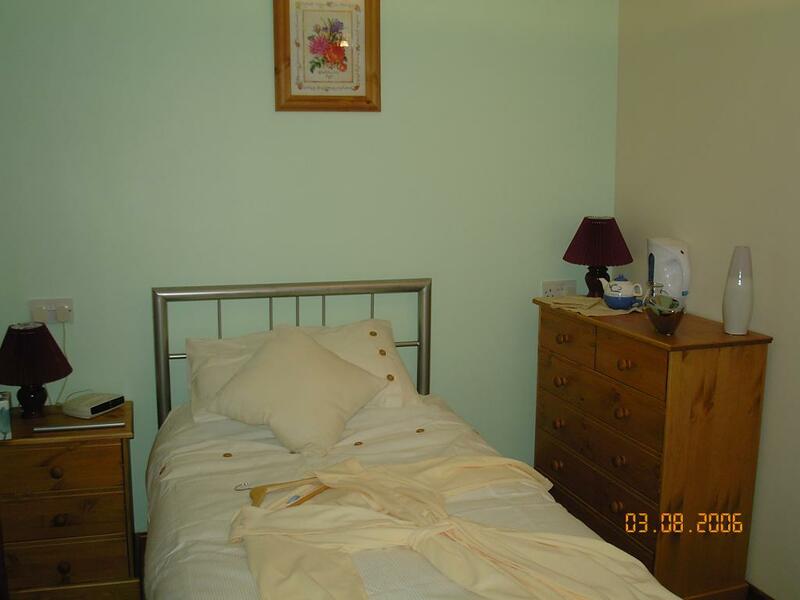 In room facilities include free Wi-Fi access, Freeview flat screen TV with DVD player, ironing facilities, dressing gowns and towels. 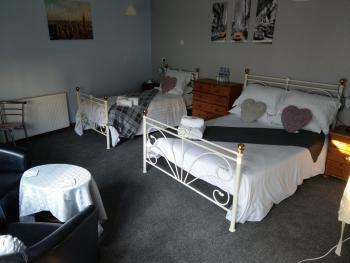 All our standard single rooms have a comfortable bed and have use of a large shared bathroom. 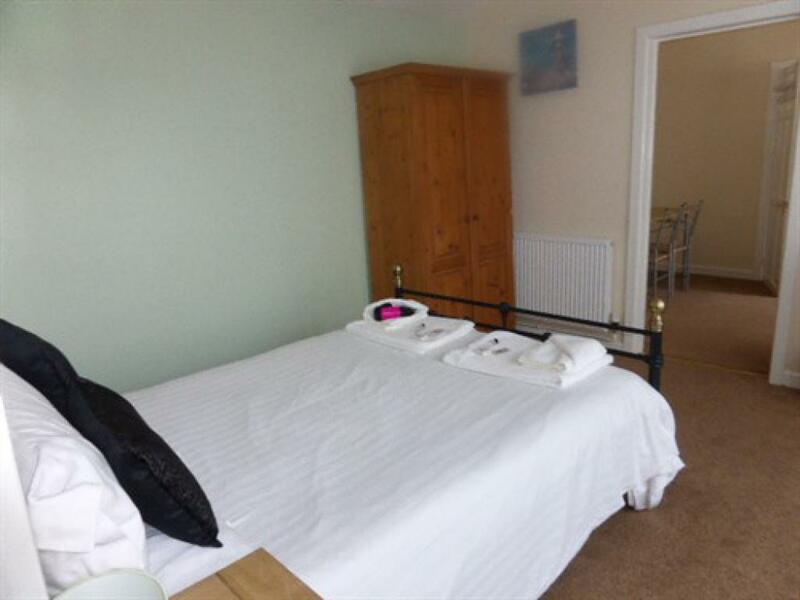 In room facilities include tea & coffee making facilities free Wi-Fi access, freeview flat screen TV with DVD player, ironing facilities, dressing gowns and towels.